Bracewell has hired Oliver Irwin as a finance partner in its London office, the third partner to join the law firm’s projects team since the start of the year. He joins from Milbank, Tweed, Hadley & McCloy, where he was a senior associate for eight years, focusing on project, energy and infrastructure finance. 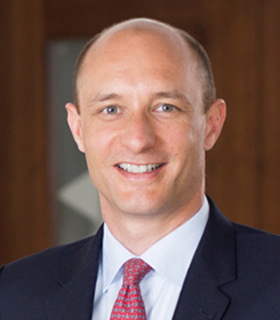 He has previously worked for Norton Rose Fulbright, Citi and ExxonMobil. Irwin represents lenders and sponsors in the development and financing of cross-border projects. He has significant experience advising on multi-sourced financing involving export credit agencies, multilaterals and development finance institutions. In a statement, London managing partner Jason Fox says Irwin’s arrival “is another step in broadening and deepening our offering in energy finance”, following the move by the company in December to establish an energy disputes practice in London with the arrival of John Gilbert and Damian Watkin. The hire also follows those of Fernando Rodriguez Marin and Nicolai Sarad to the firm’s project finance team in New York in March.